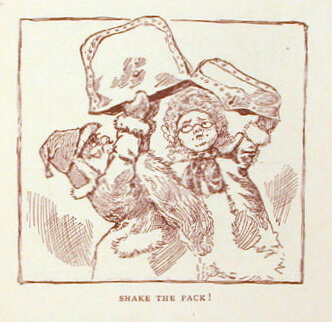 Best known as the author of America the Beautiful, Katharine Bates popularized the legend with this poem from Mrs. Claus' point of view (1889). We like her wordplay: "deer" is a tribute to her hubby and the reindeer at the same time! "You just sit here and grow chubby off the goodies in my cubby from December to December..."
Is that why Santa's called "goody"? 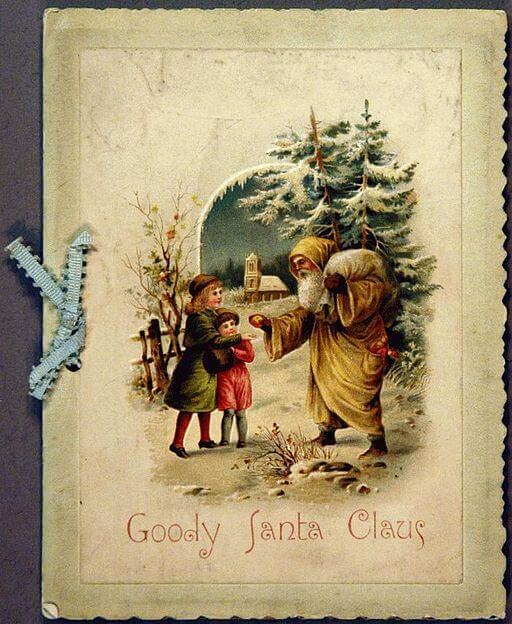 Add Goody Santa Claus on a Sleigh Ride to your own personal library.